Looking for a way to finance your bathroom renovation project? Tired of feeling embarrassed every time you have a guest over that needs to use your washroom? Needless to say, the majority of homeowners that want to engage in home renovations are not millionaires who can just throw money at their ugly or rundown looking money pit and presto they have the home spa of their dreams. If you are like me with a modest remodeling budget, you don’t have or want to spend a fortune on a home makeover. One of the biggest mistakes that a first-time bath remodeler can make is to try to improve over or spend more than they can really afford on unnecessary upgrades that will just put them in even further debt. If cash is a problem for you, and it usually is for most of us, we have to be a little bit more conservative to avoid expensive design mistakes. 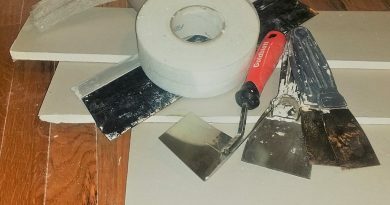 Finding sources of money for bathroom renovations is all about making smart remodeling choices that make the money you put into your restoration’s worth the time and effort you devoted to the project and hopefully in the end gain a nice return on your investment. Look mom, no more embarrassment! Cash can be used as a cost-saving strategy when sourcing money for enhancing your home. For those of you with financial woes, we know that if you were to visit a credit counselor, she would tell you that if you don’t have the loot then don’t spend the money. Using cash for your construction expenses forces you to limit your upgrades to the amount of dollars you have on hand when setting up a schedule for your washroom project. 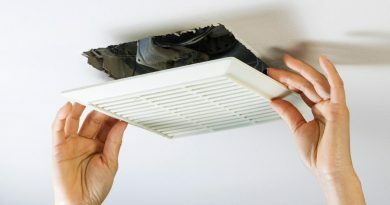 Put aside enough cash to tackle the most pressing issues in your lavatory and take care of the minor makeover fixes at a later date. This in turn forces you to better plan your expenses when setting up a remodeling budget. Cash is the simplest way to pay for the room’s makeover anyway. While you can write a check, you can also use your credit card but be sure to pay off your monthly charges as soon as you get the bill to reduce any late charges. Alternatively, you can even borrow money out of your savings account for your reconstruction costs. The beauty of this strategy is that it allows you to reduce the expense of paying interest to your bank or other lending institution. In order for this to work however you have to promise yourself to replace the funds as soon as possible and make up a monthly schedule in order for you to do just that. Refinancing is another way to fund your home improvements. For all its worth, if you don’t have cash or savings, then this is a viable option to get money to remodel your bath. The plus side to this sourcing strategy is that the interest rate will be lower than if you were to get a home equity loan. What refinancing allows you to do is take a cash-out mortgage loan, essentially paving the way so you can refinance your mortgage for a higher overall amount than what you actually owe on your home. The downside to this technique is that it extends the term of your mortgage payments, but you do get to upgrade your bathing facility without having to come up with the funds yourself. If you own your own home and you have accrued equity over the years, you can borrow against the equity you have built up in your home in order to give your powder room a facelift. When finding money for home improvements, the amount you can borrow is calculated depending upon your homes market value and the amount you still owe on your mortgage. Now this can be a good or bad thing depending upon future lending rates, but the rate that you pay is fixed so it remains the same over the length of the loan whether it be six or thirty years. The plus side to a home equity loan is that in most cases the loan itself is tax deductible. 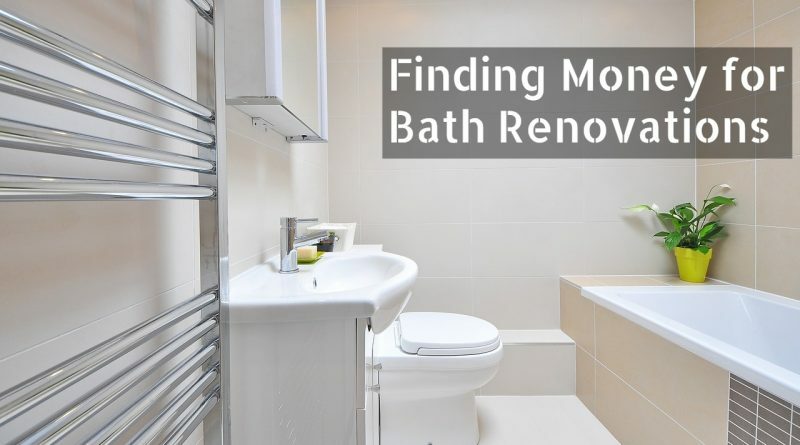 Believe it or not, the government might be able to help you on your quest for finding money for your bath renovations. Low-cost home improvement loans for the re-urbanization of historical neighborhoods can sometimes be acquired from the government as an incentive to improve the livability and historical value of a community, especially for low-income families. To find out whether or not you qualify for these grants contact your local city planning authority to learn more about the financing options available to renovate your bathing facility. Being flexible when finding money for residential renovations is the name of the game. If you don’t like to be locked into a fixed rate, then a home equity line of credit may be the capital sourcing option you are looking for. With a home equity line of credit, you have the flexibility of borrowing as your remodeling project progresses. Of course, the amount of money you can borrow, just like a home equity loan, is based upon your house’s value and the amount of equity you have accumulated. The good news about this loan is that if the rate goes up, then you can hold off on updating your bath, if the rate goes down then you can jump in there and save substantially on your borrowing cost. Just remember however that this is a type of revolving credit which means that interest rates are variable so be prepared to pay a different rate on a monthly basis. Every homeowner’s financial situation is going to be a little different. When setting a budget for your upgrades, you want to incorporate as many cost-saving strategies as possible. Being smart when finding money for bath renovations can translate your remodeling blueprints into reality while increasing the value of your home and helping you save money along the way. And don’t forget about getting home insurance to protect your investment. Now that you know how to get capital to update your residence, decide what it is all worth to you, set a budget, source your funds and get on with re-doing that tired looking washroom. What are you waiting for? Let’s do this!